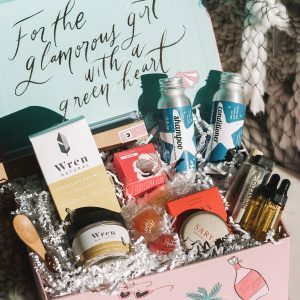 Diet tip- Spend all of your money on makeup because Fall is officially here and we’ve found some amazing new green goodies! 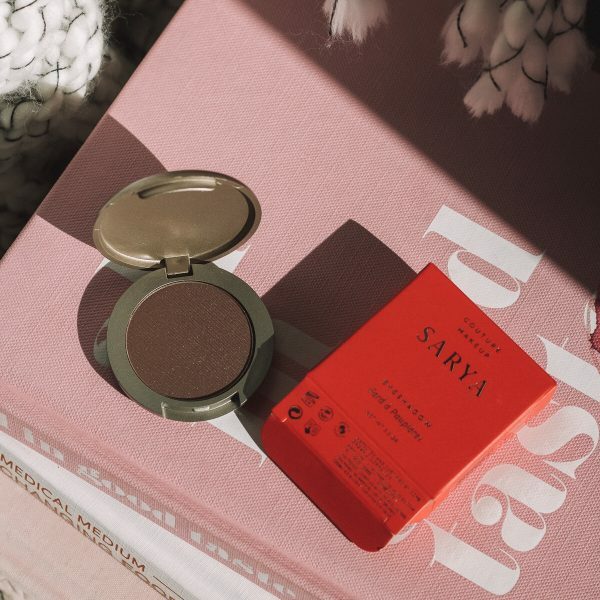 This month, each October subscriber found a full-size eyeshadow in the either Burlesque or Mocha by Sarya Couture! 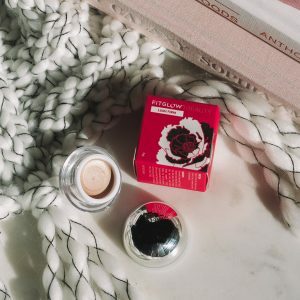 Perfect for the changing seasons, these two shades are both stunning and versatile for any skin tone plus they apply effortlessly thanks to their velvety smooth and silky texture. 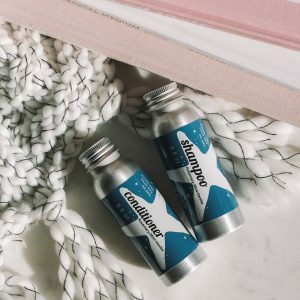 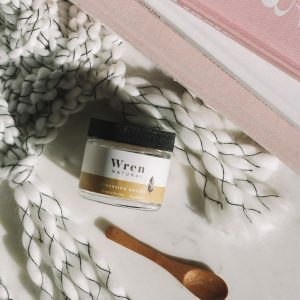 Besides being stunning and easy to apply, these are also formulated with 100% Natural ingredients like vitamin-rich Shea Butter and Avocado Oil!